So we're only one month into 2013, and already we have some super releases for you from Cadenza and Cadenza Lab. Out on digital download, Felipe Venegas' 'Bufalo EP' has been picking up support from Laurent Garnier, Jimpster, Uner, Brothers Vibe and more. A varied 3 track release, the 'Bufalo' EP really showcases Felipe's natural ability to produce interesting and intricate dance music. Check out the title track for a booming sub bass explosion! 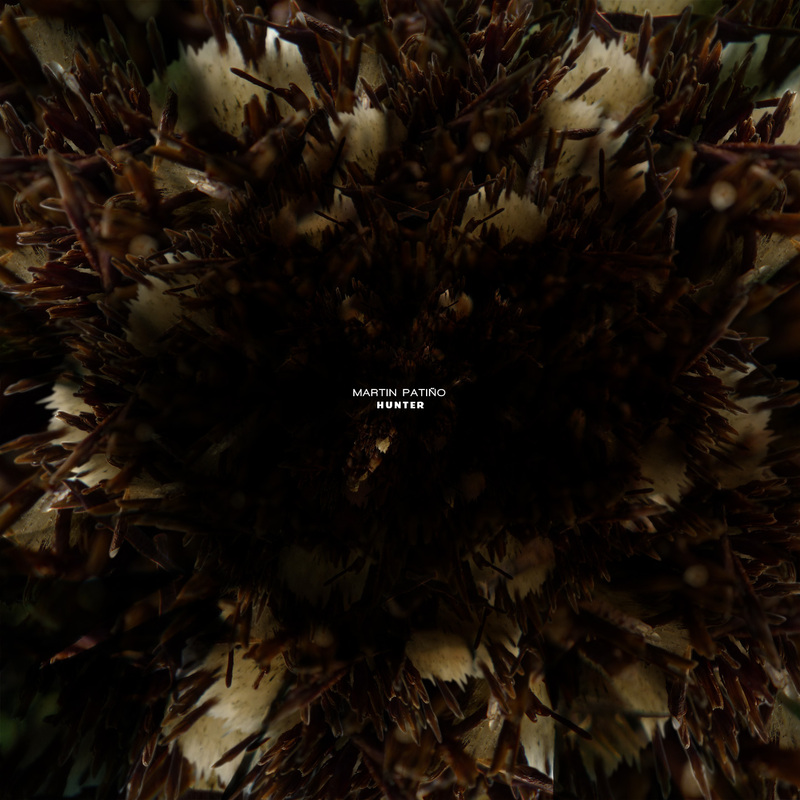 Also out this Monday 28th January is the 'Hunter' EP by Martin Patiño. With previous releases and remixes on labels such as Freerange, Suara, Trapez and Rotary Cocktail, Patino carves out two tracks of sublime deep house, with 'Your Lips, Underwater' and the beautiful 'Hunter' with vocals from Astrid. The release is backed with a darker take of 'Hunter' from Julien Bracht. Out on 12" vinyl and digital download. Finally, Luciano breezes into Cadenza Music’s 10th anniversary year with a new single, ‘Cachai’/’Dance Unity’, released on 12" and digital on February 25th. Whereas previous single ‘Rise Of Angel’ came from the heart, this brace of new music comes strictly from the mind; heady, experimental dancefloor tracks with an air of futurism to them that sets the scene for Luciano’s next album, due this year, quite nicely.